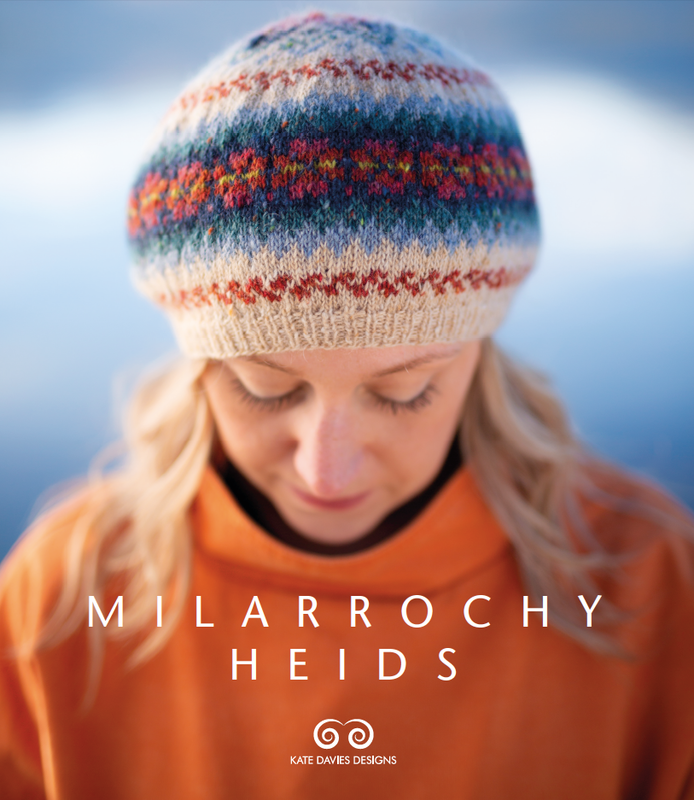 Designed by Kate for her Milarrochy Heids collection, Otter Ferry is a simple stocking cap, with stripes, button fastening, and a maritime feel.
. . . you will also need a copy of the Otter Ferry pattern from Milarrochy Heids.